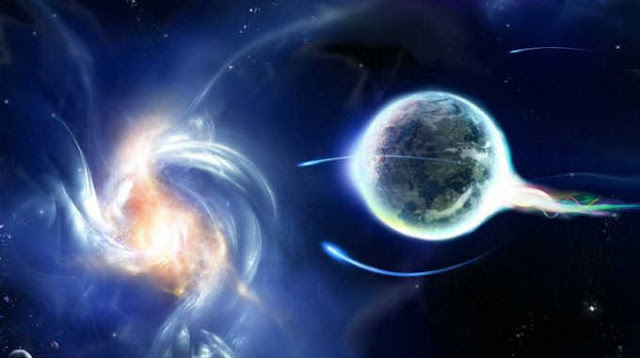 A galactic tidal wave of divine light is descending upon earth, raising the frequency. The old reality is ending. We will experience a dynamic re-calibration of electromagnetic fields into Earth2 on a global scale. Which will trigger a radical shift in consciousness. This post was republished from Angelstoyou.wordpress.com. You can find the original post here.